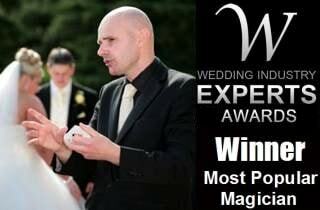 David is always delighted to respond to any of your questions or queries. Please feel free to use the form below or any of the other methods on this page to contact him. David looks forward to hearing from you! Below you can add David to various social media sites, add this site to your browser's favorites or send David an email. Alternatively you can scan David Fox's QR code and add his contact details to your smartphone by clicking here. 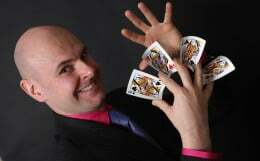 You can also visit David Fox's flash website by clicking on the following link: Notts Magician. Please note that due to Apple's lack of flash support iPhone and iPad users will be redirected back to this site.